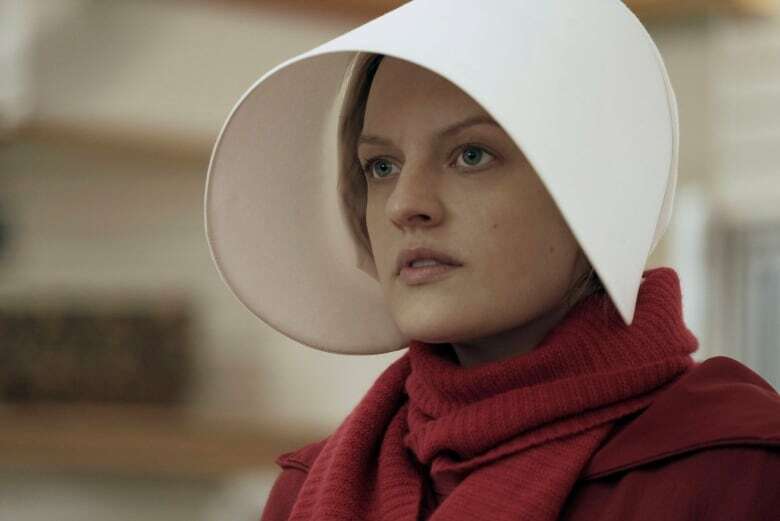 Canadian author Margaret Atwood says she's penning a sequel to one of her best-known books, The Handmaid's Tale, which was originally published in 1985 and has been popular with a new generation of fans partly due to the Hulu series starring Elisabeth Moss. Canadian author Margaret Atwood is penning a sequel to one of her best-known books, The Handmaid's Tale. "The Testaments is set 15 years after Offred's final scene and is narrated by three female characters," Atwood revealed via Twitter. The new novel will be published in September 2019. Published in 1985, The Handmaid's Tale is a dystopian, near-future tale about a totalitarian state called Gilead that has overthrown the U.S. It won the Governor General's Award for fiction in 1985, was shortlisted for the Booker Prize in 1986 and has sold eight million copies around the globe. Studied in Canadian schools for decades, the novel found renewed resonance with a new generation of fans in recent years due to the political climate of the U.S. as well as the acclaimed, Emmy-winning Hulu streaming and TV series starring Elisabeth Moss as Offred — ultimately returning the original novel to bestseller lists. According to Atwood's publishers, the upcoming sequel is not connected to the Hulu adaptation, which is currently in production for a third season. 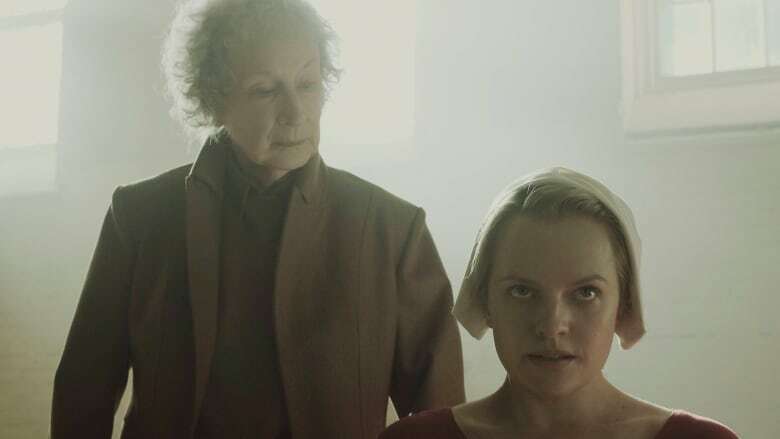 The Testaments has been inspired by "everything you've ever asked me about Gilead and its inner workings," Atwood said. "The other inspiration is the world we've been living in."